Our cancellation policy is in place to help guests and us alike work together sharing expenses that may arise from unexpected cancellations. No one books a retreat with the intention of cancelling it, but unexpected events do occur, so please consider purchasing travel insurance and that it is your responsibility to read and understand our cancellation policies. We reserve the right to cancel retreats with inadequate participant interest, in which case all money paid to us will be refunded. Notification of cancellation will occur at least 1 month prior to retreat start date. 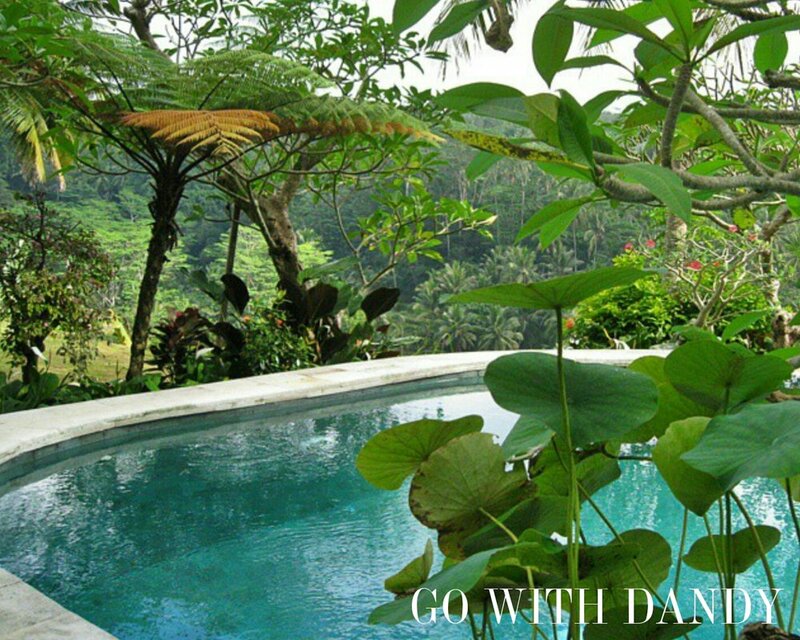 As a condition of booking with Kind Yoga & Go With Dandy, you must take out your own travel insurance. You must get travel insurance that covers lost luggage, medical costs and cancellation. Many insurance companies include cancellation cover to protect your booking, but please check. Kind Yoga & Go With Dandy do not accept any liability for cancellations, delays or changes caused by war, threat of war, terrorist actions or threats, closure of airports, civil strife, industrial action, natural disaster, technical problems to transport, staff cancellations, a venue making changes to or cancelling Kind Yoga & Go With Dandy booking, unforeseen changes in your personal circumstances or other events beyond our control. It is your responsibility to ensure that you have adequate travel insurance. 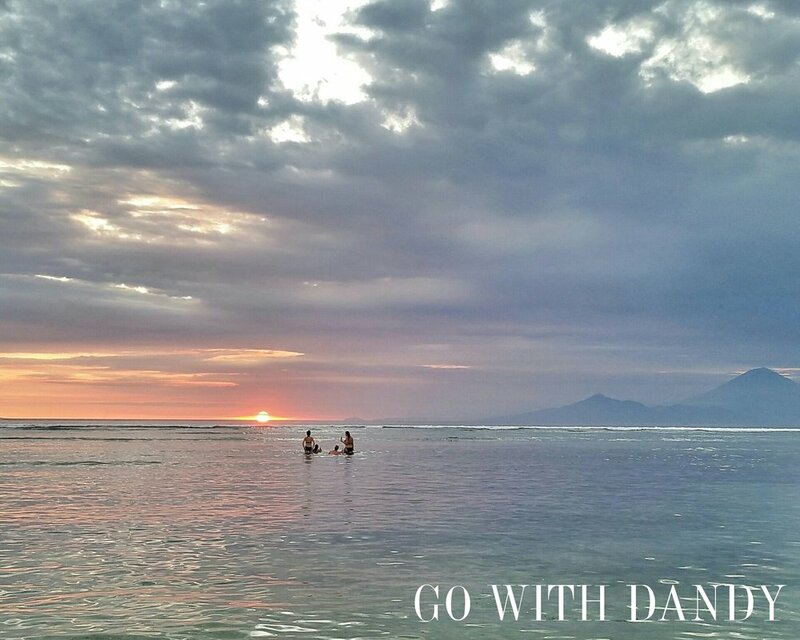 Kind Yoga & Go With Dandy are not responsible for the loss or damage to any of your belongings while on a retreat or while you are traveling to or from our retreat. We are not responsible for any problems you encounter while you are traveling to and from the retreat venue, including problem with flights, immigration or any other matter. It is your responsibility to ensure you have the correct visas, travel documentation and that you are legally able to enter the country where the retreat is taking place. All flights and flying arrangements are your responsibility. The retreat is undertaken at your own risk. Kind Yoga & Go With Dandy are not liable for any medical or psychiatric conditions which may develop during or subsequent to the retreat. Please let us know at the time of your booking any pre-existing medical conditions, treatments, surgeries that you have had, allergies and intolerance as it may not be possible for you to undertake all of the activities included in the retreat.